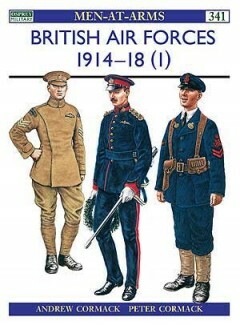 Peter Cormack is an accomplished artist who has illustrated military subjects for a number of publications including Military Illustrated magazine. 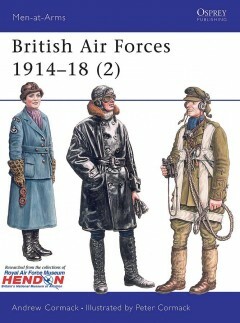 British Air Forces Vols. 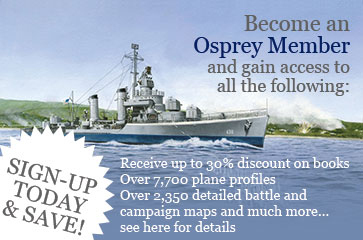 1 & 2, working with his brother, are Peter's first titles for Osprey.